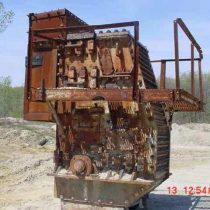 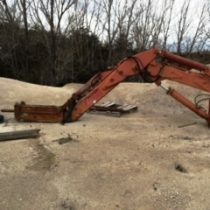 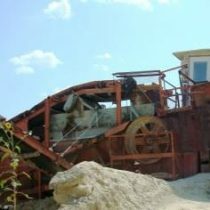 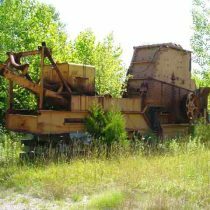 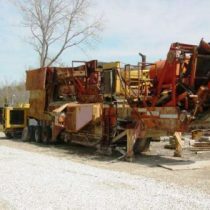 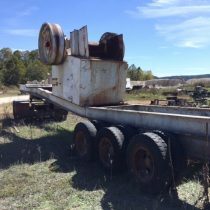 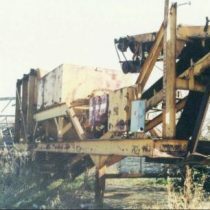 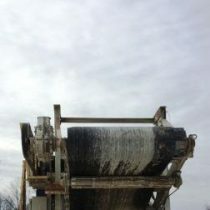 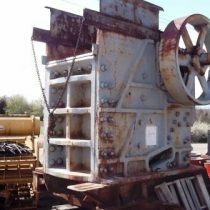 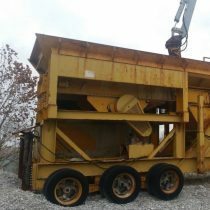 At Rackers Equipment Company, we offer a large selection of used crushing equipment in Missouri. 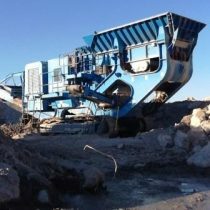 When you browse our catalogue of primary crushers you will find terrific machines available from some of the top names in the industries. 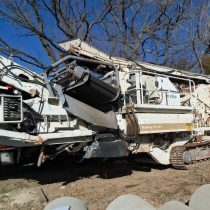 Some of the brands we have for sale include Universal, Trio Terex, and Pioneer. 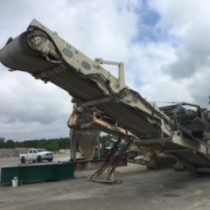 No matter what type of used crushing equipment you need, you can expect affordable prices, quality products, and excellent service when you shop with us. 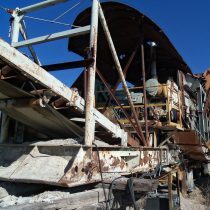 Primary crushers can be used to break down boulders and rocks into smaller rocks, gravel. 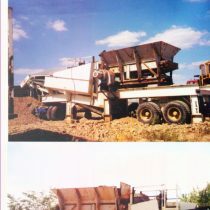 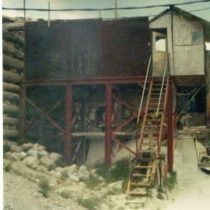 Whether you work in a mining or construction industry, you will find a variety of uses for these machines. 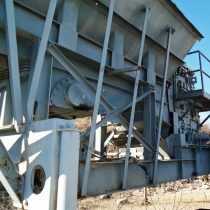 We invite you to browse our complete online inventory to learn more about each of our specific products. 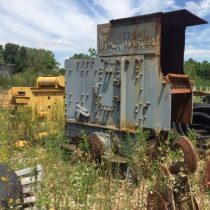 If you have any questions, give us a call today to speak with a member of the Rackers Equipment Company team!